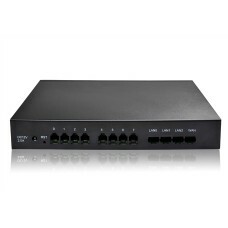 DAG1000-4S4O VoIP Gateway is the newest product in Dinstar Access Gateway series. 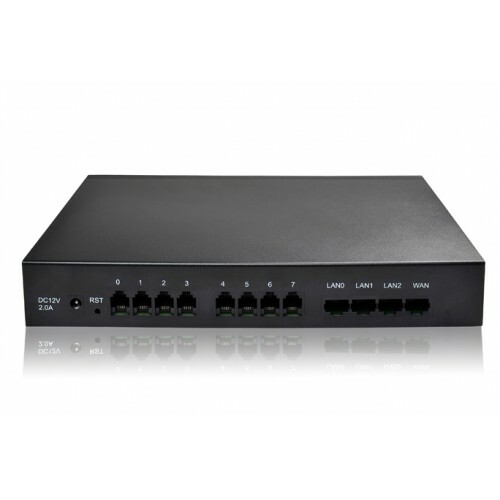 It provides superior voice technology for connecting legacy telephones (POTS), fax machines and PBX systems over IP-based telephony networks. DAG1000 series adopted modular design and configured FXS/FXO line capacity flexibly. It offers maximum capacity of 4 FXS & 4 FXO lines lines, suitable for carrier and enterprise VoIP deployment.